We carry the Brands we Trust. 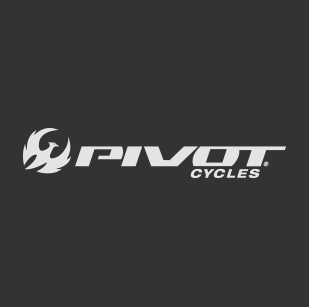 We carry MOOTS, Giant, Salsa, LIV, Momentum, Surly, and Pivot bicycles. 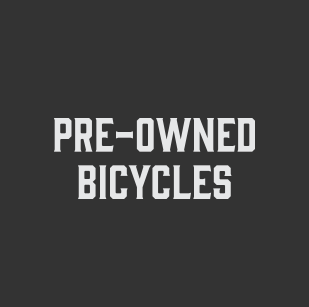 We also carry a full range of parts, accessories, and apparel for all your cycling needs. Explore our brands below. 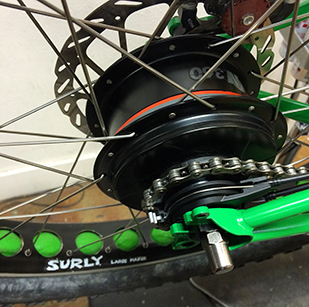 Thinking about having custom built wheels made for your bike? You are at the right place! 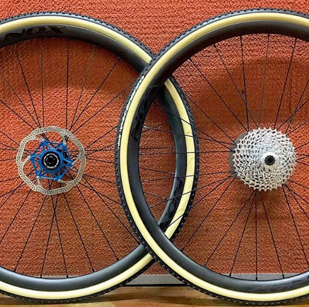 Joe Young has built wheels for pro-racers, Olympians, and top team mechanics. Custom built wheels built by Joe Young always use the latest technology, high quality hubs, spokes and rims. The latest technology combined with building techniques developed over 30+ years means your wheels will be uniquely suited for you and your riding style.